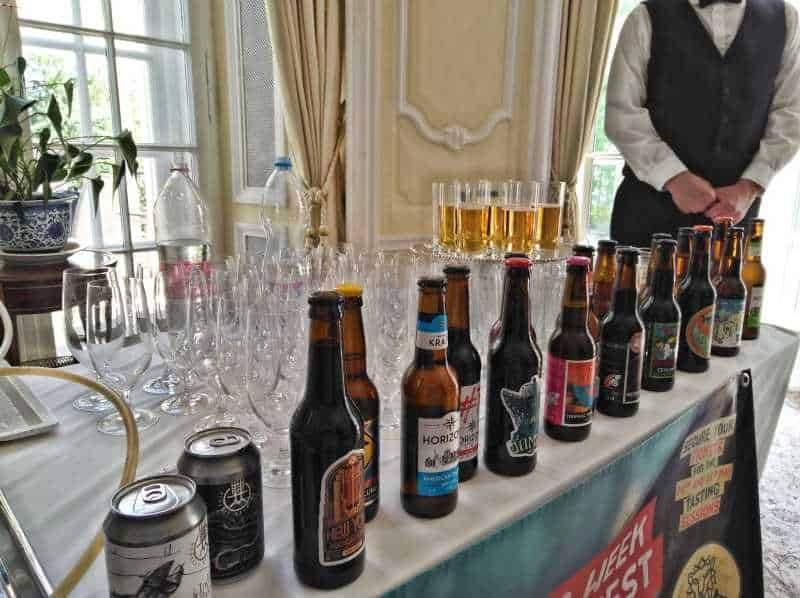 The first Beer Week in Budapest will be held this May, and the patron of the festival, Iain Lindsay OBE, British Ambassador to Hungary opened the press conference of the upcoming event. This will be the very first international craft beer festival in Hungary. 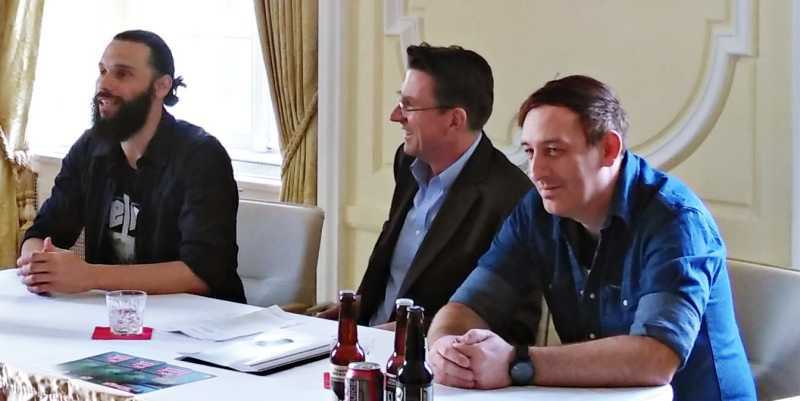 The first Beer Week in Budapest will be held this May, and the patron of the festival, Iain Lindsay OBE, British Ambassador to Hungary opened the press conference of the upcoming event. This will be the very first international craft beer festival in Hungary. Visitors can expect tasting sessions with unlimited consumption for a fixed price, live music events and afterparties with the best underground bands and DJs of the region. From the 20th to 27th May 2018 an international beer festival, called Beer Week in Budapest is being organized for the very first time. This festival will be unique, there has never been such a beer related event, neither in Hungary nor in the region. The organizing team consists of 5 Hungarian craft breweries, Mad Scientist, Monyo, HopTop, Horizont, Balkezes and 3 craft beer fanatic individuals: Tibor Rebák, who also worked as a brewer for BrewDog and now brewing beer in Sweden, Márton Sefcsik, who runs the beer blog fenekig.com, and Péter Pazinczár, who is an entrepreneur working in the IT sector who also runs an up and coming gipsy brewery called called TuffBuzz. They together had a very ambitious vision about a beer festival like this, and now this dream is coming true. 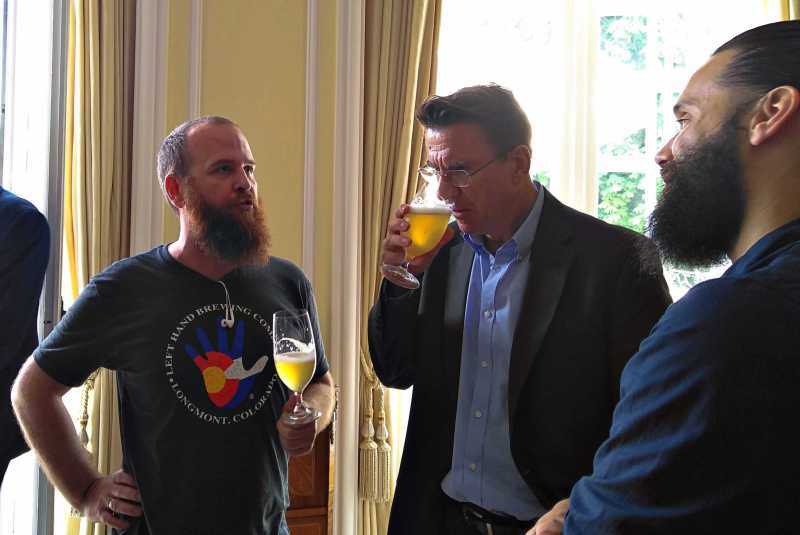 The organizers believe that Hungarian craft beer brewing has grown up, and they want to see how it measures up internationally. The concept of this first year’s event in short is that 30 international craft breweries were invited from all over the world to Budapest, breweries which are very famous for their extraordinary, quality beers, and which are the organizers’ personal favourites as well – complemented by 10 of the best Hungarian craft breweries – to bring their most exciting brews and let the visitors taste them in 1dl tasting quantity draught by the brewers themselves. The tickets for the 25th and 26th May tasting sessions include an all-inclusive tasting, so that the guests can taste great beers during a 6 hour long session both days, unlimited for a fixed price. This craft beer festival concept is already well known in the UK as well as in Scandinavia and in the USA. You can find the detailed program of the festival and information on buying tickets on the festival’s website and Facebook page.